Opened in 2010, Sanctuary Adelaide Zoo is a state of the art function facility located on the first floor of the front entrance precinct. This award winning venue offers a flexible meeting, exhibition or banquet space. 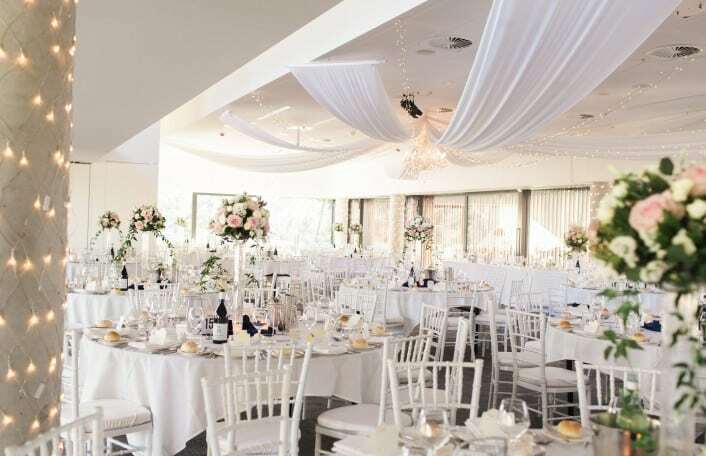 With impressive floor to ceiling windows, the Sanctuary Adelaide Zoo boasts magnificent views across the parklands, the city and the zoo. This unique and contemporary venue is sure to impress. Visit www.sanctuaryadelaidezoo.com.au for more information. Make your event extra special with our range of unique animal encounters or intimate guided tours. We’ll work with you to develop a package to perfectly compliment your event and ensure your guests have an unforgettable experience. Learn more.